Folklore and medicine often go hand in hand. In fact, for a long time they were the very same thing. But folklore has a way of leading people to tragic actions—all in the name of getting better. Loot Crate: LootCrate is a box of pop culture collectibles—housewares, pins, t-shirts, and collectables—packaged around a theme and delivered to your door every month for just $20. It’s the best surprise you know is coming! June's theme is “ALTER EGO”, and includes exclusive items from Spider-Man, Transformers, The Hulk, and DC Comics. Visit LootCrate.com/lore to sign up by 9PM Pacific on June 19th to get this amazing crate. 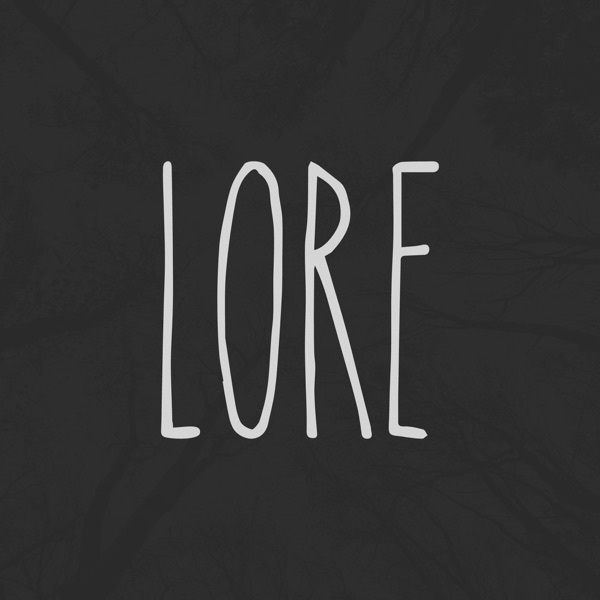 Plus, use the coupon code LORE at check-out to save $3 off your new subscription. The Great Courses Plus: Hundreds of topics taught by professors and experts, all in one enormous video library. Visit TheGreatCoursesPlus.com/lore to start your free trial membership — and gain unlimited access to their entire lecture library, including my recommendation: The Black Death: The World's Most Devastating Plague.